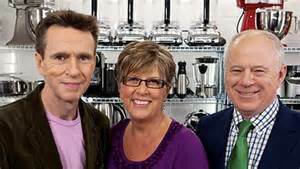 I've always been an admirer of chef Prue Leith, ever since she was one of the judges on an early BBC MasterChef, when my wife was one of the contestants. She often recalls how complimentary Prue was about her starter of Chicken Mousse with Mango and Ginger. 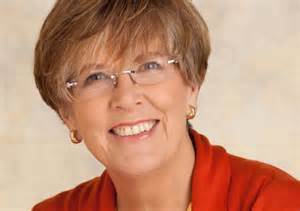 Now I find myself agreeing wholeheartedly with Prue Leith's recent pronouncements about books by celebrity chefs. Prue says that celebrity chef's publications are more likely to adorn the owner's coffee table than be used in the kitchen. I could not agree more! The 75 year old judge on the BBC's Great British Menu goes on to say that modern cookery books are more concerned with style and pretty pictures than the recipes. 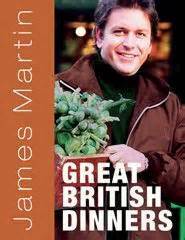 The doyenne of British cooking adds that the books by TV chefs are ''entertaining and not educational''. She says, according to recent press releases: ''New cookbooks lie on the coffee table and we drool over pictures of Tuscan landscapes and rustic bread ovens, before ordering in a pizza.'' Here-here! I say! I think Prue is right, though not in our household, where cookbooks are everywhere, including the kitchen! Post-It Notes mark our favourite recipes and caked finger-marks cover pages frequently thumbed. 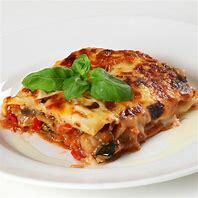 However, good photos in cookbooks can stimulate one to try the recipe, but frequently, as Prue suggests, the recipes are lacking in vital information that the amateur needs to reproduce the TV chefs suggested dish. So, yes Prue Leith, modern cookbooks are more concerned with entertaining than education and if their aim is to encourage cooking, then they fail miserably and maybe for many the only alternative is a takeaway.